Twenty-nine year old Mississippi native Tess Munster made headlines after landing the biggest modeling contract any plus-size model in the industry has ever achieved. 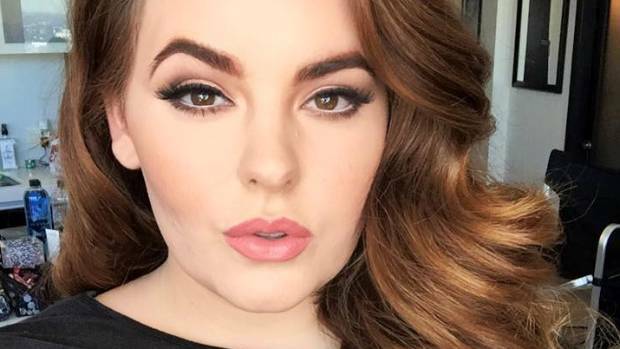 Tess Munster, who goes by the name of Tess Holliday in her modeling gig, has officially signed up with the prestigious Curves, Milk Model Management’s branch that caters specifically to plus size models. Holliday stands at 5 feet 5 inches and is a size 24. 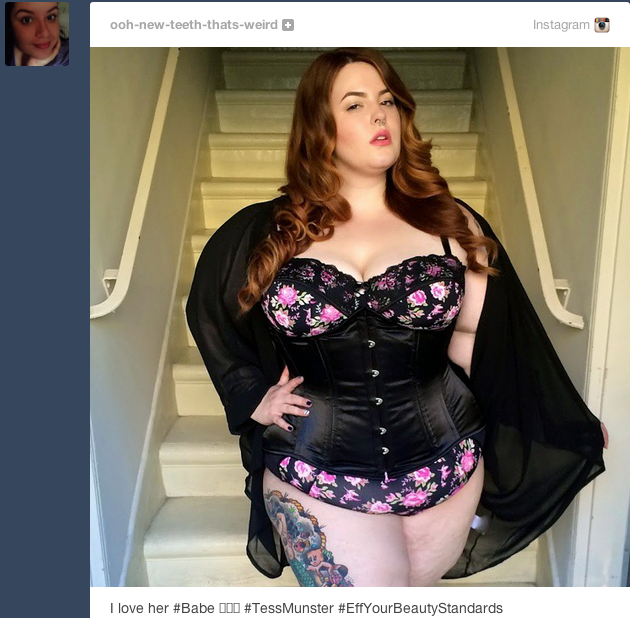 This combination alone breaks the standard measurements for plus-size models in the industry who are mostly 5 foot 7 inches tall and are sized between 12 and 16. Anne Shillinglaw, the owner and director of Curves and Milk Model Management is proud of their new found talent. Shillinglaw found Holliday through her Instragram account. Holliday shared that it was her mother’s continuous support and encouragement that became the driving force for her to pursue her dream of becoming a model. She shared that she heard about plus size modeling at the age of 15 years old. Undeterred by the criticisms, she became determined to prove everyone wrong. She eventually flew to Atlanta at the age of 17 and, like most hopefuls, she initially faced numerous rejections. She recalled how she was considered too heavy set and too short to be considered as a plus-size model. Before her big break came, the size 24 model found some stints close to the fashion industry by becoming a makeup artist, a hair stylist and even a creative director for fashion shows. The break she had been waiting for eventually came in 2011 while working as a receptionist at a dental office in Los Angeles. Her first official gig as a model came when she as cast as the official face of the A&E show, ‘Heavy’, after the producers found photos of the 5 foot 5 beauty on the Model Mayhem networking site. Since then, she has modeled for several top fashion modeling brands like Domino Dollhouse, SWAK, Jessica Louie Clothing and Empress Lingerie. 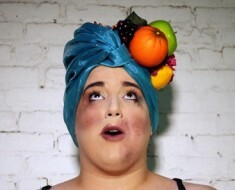 Aside from being a plus-size model, Holliday also considers herself to be a ‘body positive activist’ and started her very own #effyourbeautystandards campaign on Instagram in 2013. 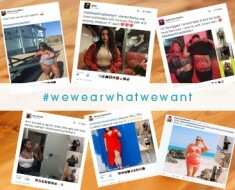 The movement encouraged women all over the world to celebrate their own bodies no matter what their shape and size is. In the same year, she was named by Vogue Italia as one of the top six plus-size models of the world. Despite her continued success, Holliday admits that she still has her share of critics. She admits to receiving hundreds of negative comments a day. Holliday is strongly unfazed by the criticisms and is focused on celebrating her success by empowering women to embrace their uniqueness. To this day, she admitted that everything still feels surreal. This body positive activist has one special advice for those who want to pursue their dream careers.